Buying a second home isn't like buying a home you plan to live in. When you are buying a home you plan to live in more loans are available. USDA, VA, FHA are all loans that are only given to people for their primary residence. When you are purchasing a second home you have to put 20% down and use a conventional loan. 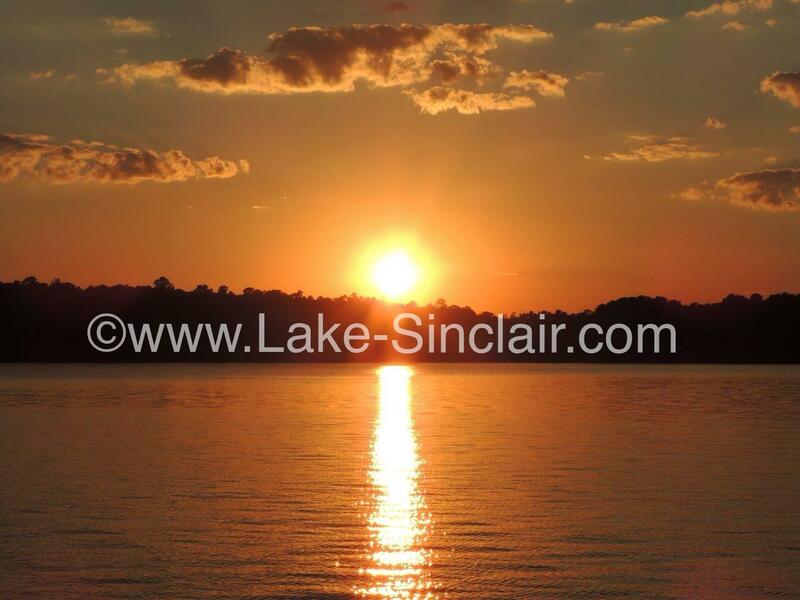 So when we are working with buyers who are looking to purchase a weekend/vacation home on Lake Sinclair we ask questions about your down payment. It's also not customary for our area to get any seller assistance to pay closing costs. So please when we ask you about your down payment funds being available and getting pre-approved with a lender, don't be upset with us. We've had lots of buyers who talked with a lender had a pre-qualification letter in hand not actually be able to purchase that weekend place of their dreams. They had not explained to the lender they spoke with that it would be a second home instead of a home they were moving into. We know local lenders who specialize in helping buyers with second home purchases and know all the right questions to ask when they are working to get a buyer pre-approved to set the price range they shop for homes within. We'd be happy to provide you with a list of these lenders and their phone numbers. Did this help you to understand how buying a second home differs from a primary residence?